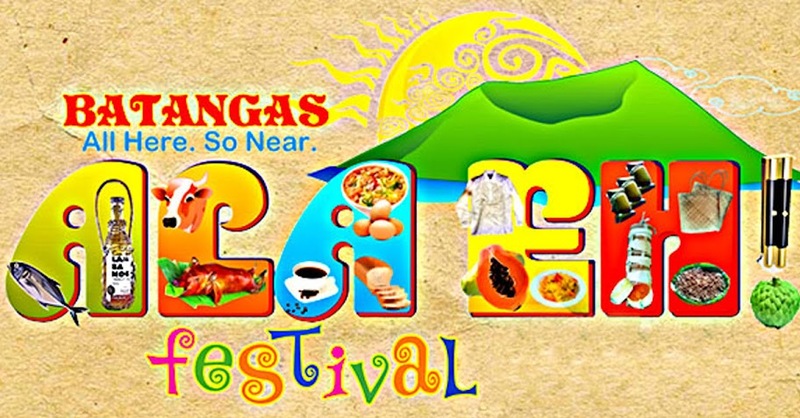 The 7th annual Ala Eh Festival of the Batangas Provincial Government is being hosted by the Municipality of Sto. Tomas for the first time on 1-8 December 2015. The week-long festivities include a wide variety of activities, the schedule of which is provided below as a public service to anyone interested in attending the festivities. The schedule below is condensed from that available at the official web site of the Municipality of Sto. Tomas.